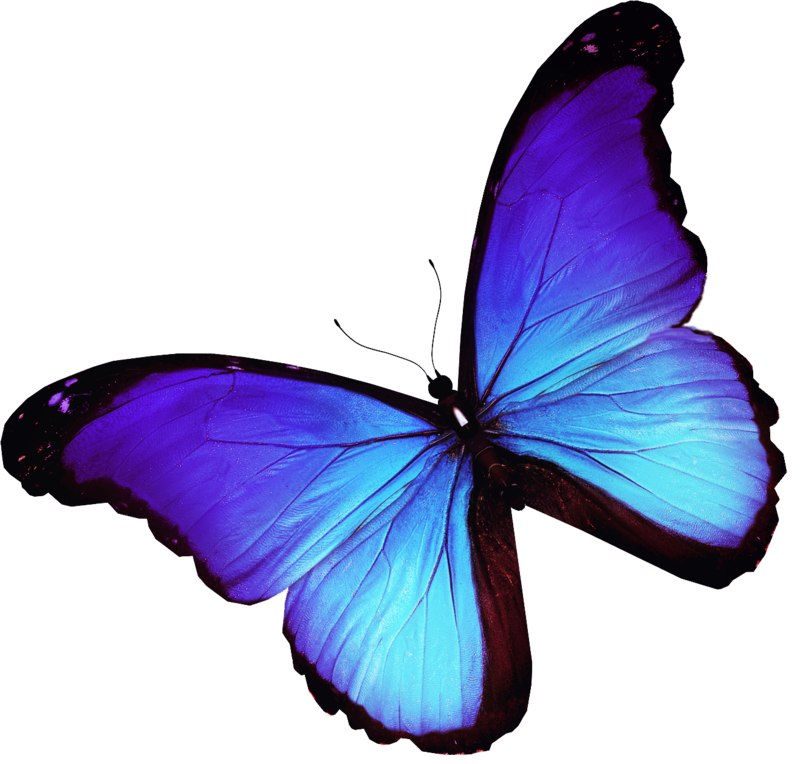 Note: you are viewing a page from our 2nd annual Festival of Dreams held on March 11, 2018. Click HERE to view information about the Festival 2019. 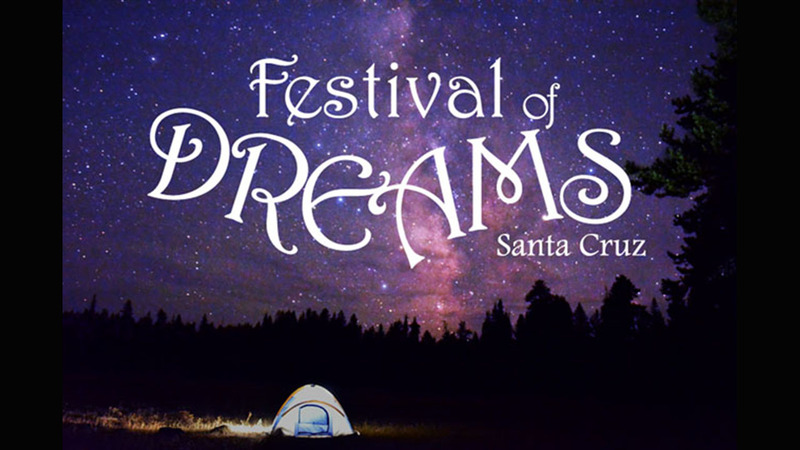 The Second Annual “Festival of Dreams” (formerly “Dream Caravan”) will feature a Dream Expert Panel Discussion, six Interactive Workshops, Free Private Dream Consultations, and a Keynote Address by renowned author and dream expert Dr. Gayle Delaney. 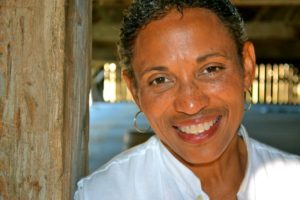 • Keynote Speaker Dr. Gayle Delaney: “Dreams and Your Love Life.” A pioneer in modern dream work, Dr. Delaney has a special interest in the use of dreams to develop one’s ability to love and to discriminate. 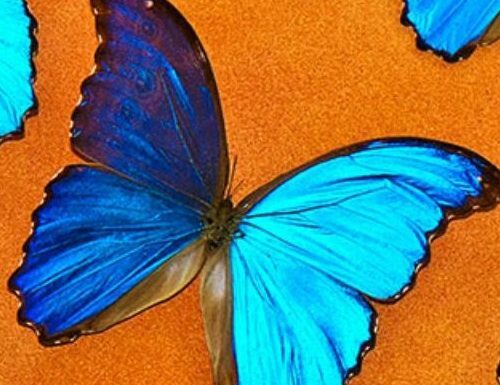 Dr. Delaney’s work teaching secular, private metaphor-based, interpretation aims at making dreamers independent of traditional pre-conceptions, and competent at figuring out their unique dreams, putting insights to work in daily relationships, creative work, and self esteem. 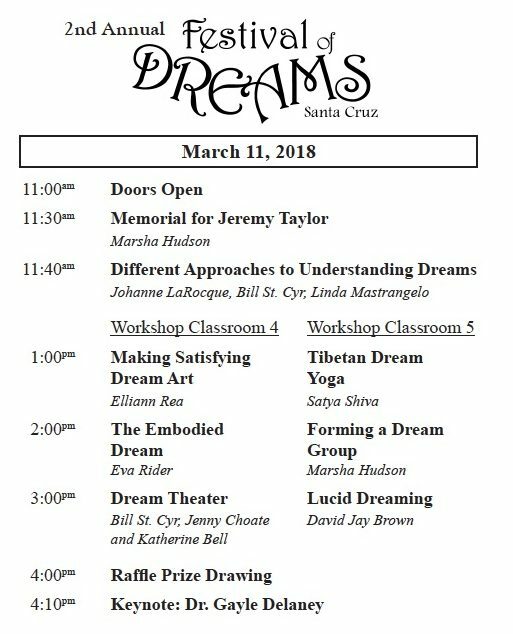 • Six Interactive Workshops: Lucid Dreaming: Dreaming Wide Awake; Introduction to Tibetan Dream Yoga; Unlocking Doors with Dream Theater; The Embodied Dream: A Jungian Approach; Capturing Your Nightsongs: Making Satisfying Dream Art; Forming a Dream Group. 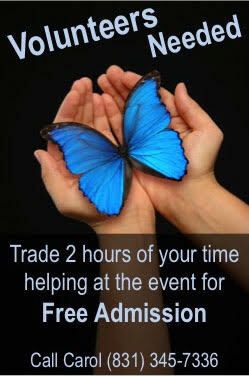 The workshops are offered two at a time, so you can attend up to three workshops. Schedule available soon! Tickets are $25 in advance/$35 at the door with various multi-ticket discounts available. Also: Chair Massage; Raffle Prizes; Organic food and beverages for sale. 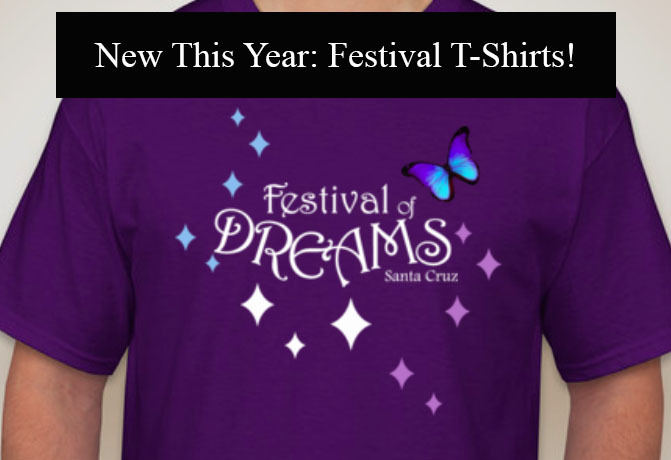 And new this year… Festival T-shirts! With heartfelt regret, we announce that this year’s scheduled keynote speaker, Jeremy Taylor, passed away on January 3rd. The dreamwork community has lost a beloved leader and guiding light. We dedicate this Festival to the loving memory of Jeremy Taylor.